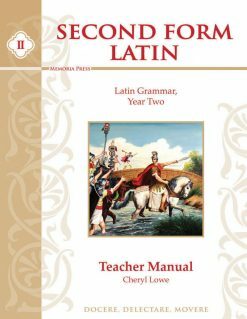 The Second Form Latin Student Text is the textbook for the Second Form Latin Program and continues the study of Latin grammar began in First Form. 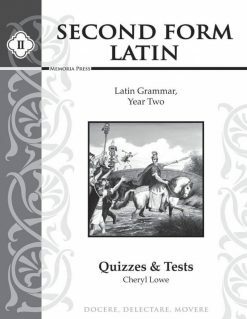 Second Form Latin continues the journey of Latin grammar. Building on what the student learned the previous year, Second Form reviews all material in First Form, completes the verb paradigms for all four conjugations in the indicative active and passive, and much more! Once they have finished Second Form, students will have crossed the halfway mark on their Latin journey! 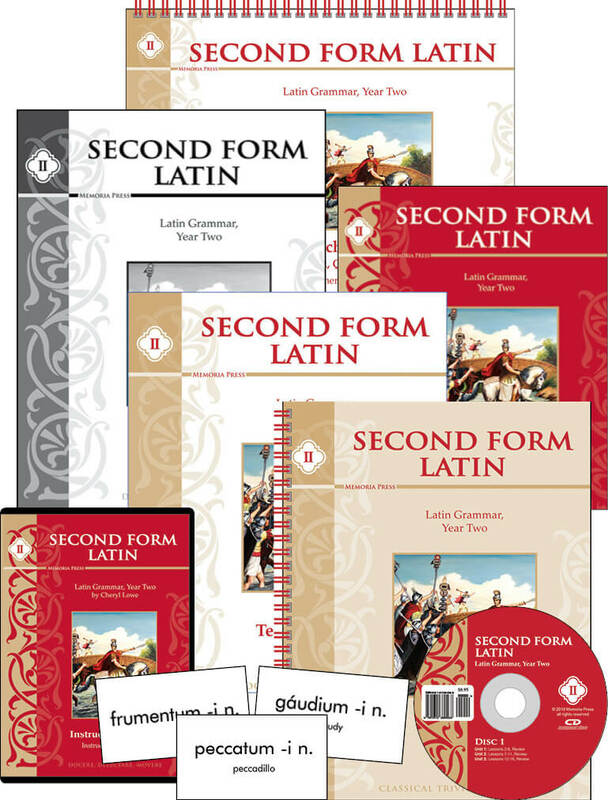 Second Form employs the identical format of First Form—an attractive, concise Student Text, systematic presentation in five units, extensive Workbook exercises, and a Teacher Manual with everything you need to successfully teach this course. 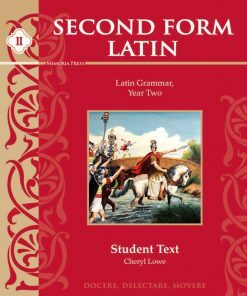 Based on twenty years of teaching experience, the revolutionary "grammar-first" First Form Series will be your guide as you and your students successfully climb the mountain of Latin Grammar all the way to the top! The uniqueness of the First Form Series lies in two features: (1) Commitment to the trivium model of teaching grammar systematically in order to facilitate retention and understanding, rather than topically, to facilitate translation; and (2) Extensive workbook exercises to ensure skills mastery and rapid recognition of inflected forms. 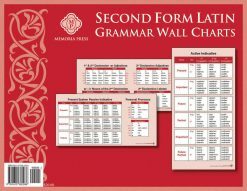 Based on twenty years of teaching experience, the revolutionary "grammar-first" Forms Series will be your guide as you and your students successfully climb the mountain of Latin Grammar all the way to the top! The uniqueness of the Forms Series lies in two features: (1) Commitment to the trivium model of teaching grammar systematically in order to facilitate retention and understanding, rather than topically, to facilitate translation; and (2) Extensive workbook exercises to ensure skills mastery and rapid recognition of inflected forms. 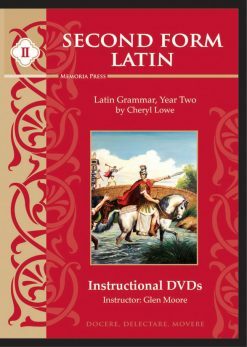 Based on twenty years of teaching experience, the revolutionary “grammar-first” Forms Series will be your guide as you and your students successfully climb the mountain of Latin Grammar all the way to the top! The uniqueness of the Forms Series lies in two features: (1) Commitment to the trivium model of teaching grammar systematically in order to facilitate retention and understanding, rather than topically, to facilitate translation; and (2) Extensive workbook exercises to ensure skills mastery and rapid recognition of inflected forms. An 9×7.5 inch Student Text, which is small, concise, and unintimidating with 31 two-page lessons on facing, uncluttered pages. An everything-you-could-possibly-need Teacher Manual that includes Student Text inset with answers in color, “Chalk Talk” scripted lessons, recitation schedule, extensive teaching notes, and an “FYI” (For Your Information) section for extra background. A full-size Student Workbook with 4-6 pages of exercises per lesson. These exercises teach concepts through practice and mastery learning. A Quizzes & Tests booklet with reproducible weekly quizzes and unit tests that ensure material is being mastered. A Teacher Key (for Workbook, Quizzes, & Tests) with answers to the workbook and quizzes/tests. A Pronunciation CD that includes all vocabulary and grammar forms for each lesson. 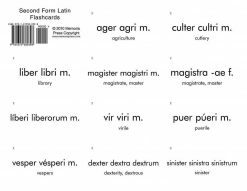 Flashcards for the vocabulary, Latin sayings, and grammar forms. 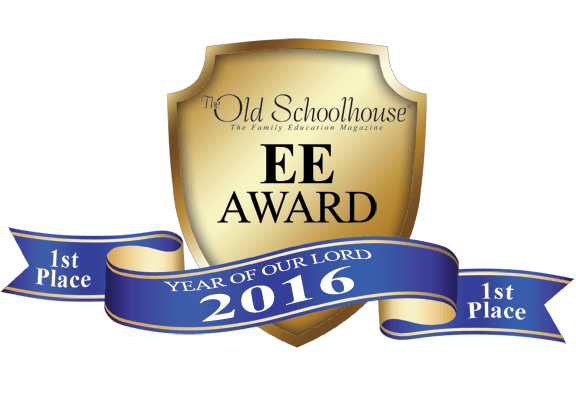 DVDs (3 discs, 8.5 hours, 15-20 minutes/lesson) with superb explanations by former Highlands Latin School teacher Glen Moore. 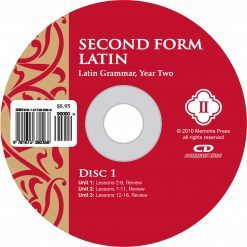 The DVDs also include helpful on-screen notes, illustrations, diagrams, a full First Form – Second Form recitation, “Latin parties” (Glen’s version of unit reviews), and more! 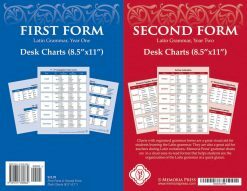 Wall Charts (four 33″ x 17″ charts), which are great visual aids for students and teachers. 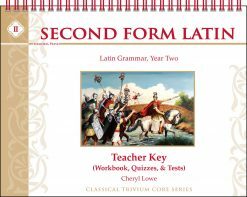 Second Form Latin Workbook Key*, which includes answers for the workbook but not the quizzes & tests. 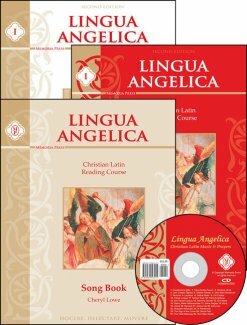 Lingua Angelica: The Forms Series includes a syllabus that will take students through Lingua Angelica I and II over the course of the four Forms. 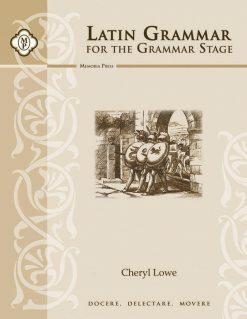 Latin Grammar for the Grammar Stage, a compendium of grammar forms and very basic syntax that can be used as a reference with any Latin program. 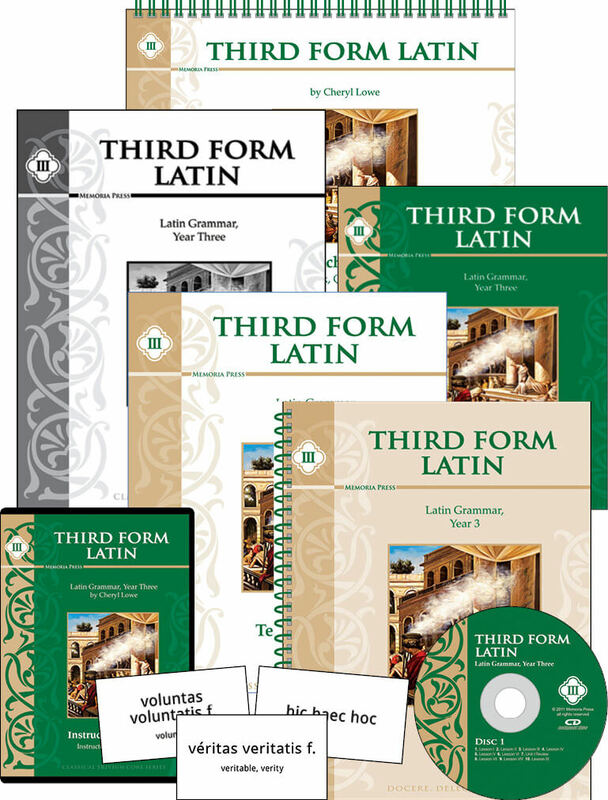 Latin Recitation CD/DVD Set, which includes a recitation of the entire Latin grammar, with the DVD also having visual charts. 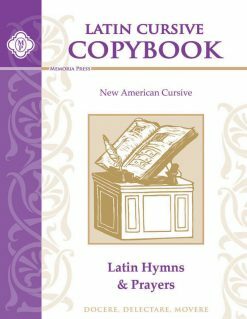 Latin Cursive Copybook: Hymns & Prayers, which combines handwriting practice and Latin practice. *N.B. 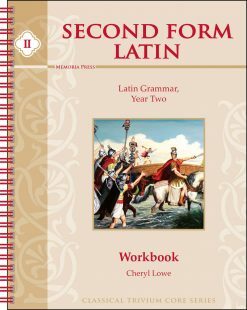 This Workbook Key is not needed if you buy the Second Form Latin Teacher Key (for Workbook, Quizzes, & Tests). We make the former available for our customers enrolled in the Online Academy or similar courses. 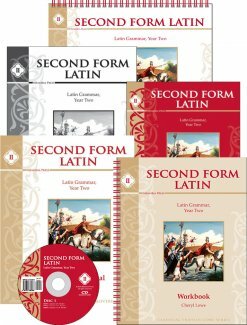 Need Lesson Plans for Second Form Latin?